Nearly a week after President Donald Trump celebrated on Twitter after receiving a 50 percent approval rating a new poll is painting a very different story. According to the latest CBS News survey, Trump's approval rating has once again hit a new low. The new poll shows just 36 percent of those Americans now approve of the job the president is doing while 57 percent say they disapprove. Trump's previous low according to the CBS survey was 39 percent back in February. The poll also found that the investigation into Trump's potential Russia may be playing a significant role in bringing his popularity down. Only 28 percent of the respondents approve of the way Trump has handled the FBI's Russia probe while 63 percent disapprove. Thirty-eight percent say they feel the Russia investigation is a critical national security issue while 32 percent thought it was a distraction. 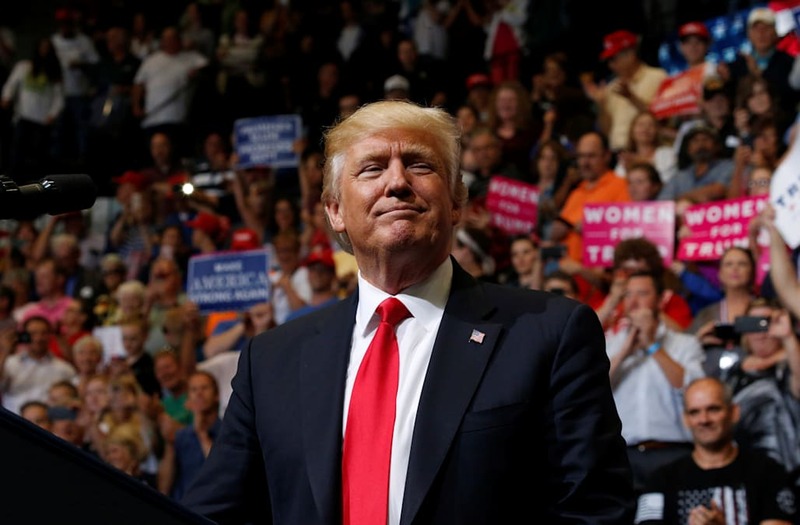 Website FiveThirtyEight calculated a weighted average of almost every poll found his approval rating to be 38.7 percent with a disapproval rating at 55.3 percent.